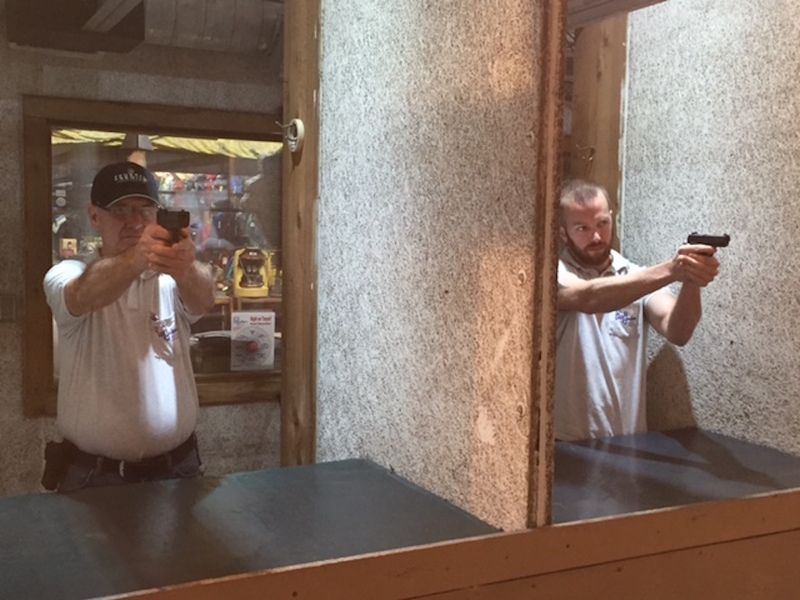 This class is designed as the next step for the students who have completed Bill Jackson’s Concealed Weapons Course for the Novice and wish to gain skill, confidence and familiarity with their own firearm. Students will learn several practical shooting skills and drills to optimize range practices, including reloads, quick sight acquisition, double taps, one-hand shooting and more. In order to be competent in your shooting/defense, you must provide your own firearm for this class. Reservations are required. Call 727-576-4169. Store Hours Mon-Fri 10 a.m.-9 p.m.